Edward Harn was the son of William Henry Harn and Martha Ethel Barnhart. Dora Rose (?) married Walter Barnhart. Her married name was Barnhart. SOURCE: Mildred Harn letter March 1995. Nathaniel E. Conwell married Mary Jane Harn, daughter of Morgan Harn and Ariadne (Adney) Hackney. SOURCE: Mildred Harn letter March 1995. Listed in Broderbund's World Family Tree, Pedigree #3069. Mary Jane and Nathaniel listed in World Family Tree Vol II. Her married name was Harn. SOURCE: Mildred Harn letter March 1995. Milton S. Haney married Frances Fannie Harn, daughter of Morgan Harn and Ariadne (Adney) Hackney, on 1 November 1893; SOURCE: Mildred Harn letter March 1995. [S1102] Letter from Mildred (Toland) Harn (P.O. Box 36, Mather, PA 15346) to Steven Harn Redman, Mar 1995; Steven Harn Redman (2633 N. 1600 E., Layton, Davis Co., UT). Joella Harn was the daughter of Morgan Harn and Ariadne (Adney) Hackney. Joella Harn married James C. Brown on 1 May 1890; SOURCE: Mildred Harn letter March 1995. Her married name was Brown. James C. Brown married Joella Harn, daughter of Morgan Harn and Ariadne (Adney) Hackney, on 1 May 1890; SOURCE: Mildred Harn letter March 1995. Her married name was Christopher. Adna Haney Christopher 74, of 410 Bull Run Road, Brownsville died Sunday, Apr. 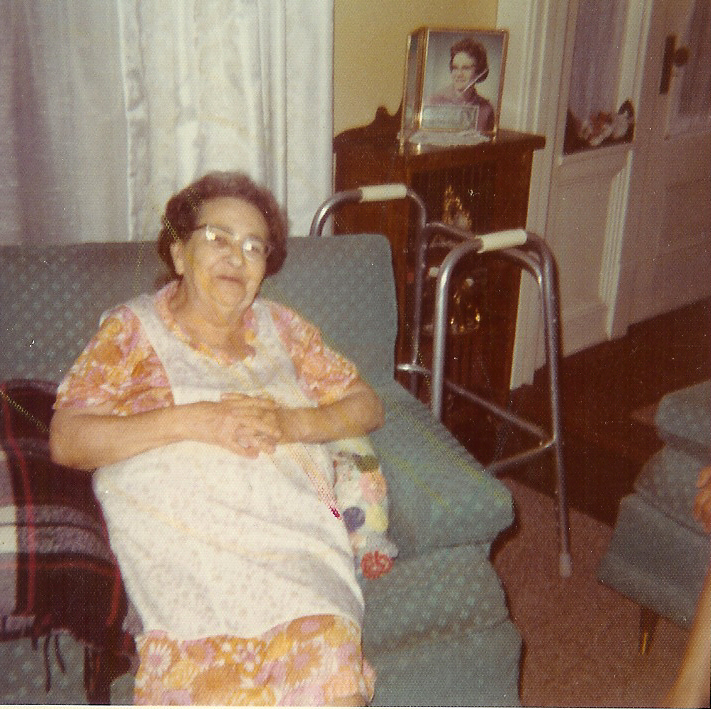 2, 1978 at the Laurel Rest Home, Uniontown. She was born Jan. 19, 1900 in Luzerne Twp., Fayette Co., daughter of the late Winfield Scott and Elizabeth Harn Haney. She was preceded in death by her husband, Walter C. in 1970; a daughter, Eleanor in 1950, and a sister, Helen Crawford in 1974. Surviving are a daughter Mrs. William (Ethel) Downer of Brownsville, with whom she made her home; 3 sons, Walter R. of Waynesburg, Harold A. of Greensburg, Dale A. of Alicia Heights, Brownsville; 8 grandchildren and 29 great grandchildren, and a brother Harold M. Haney, Arcadia, Calif.
[S1931] Dee Graham, "EMAIL: Dee Graham 26Jul2009 regarding her mother Adda Belle Helmick and family," e-mail message from e-mail address (n/a) to Steven Harn Redman, 26 Jul 2009. Hereinafter cited as "EMAIL: Dee Graham 26Jul2009." Harold M. Haney is the son of Winfield Scott Haney and Elizabeth Harn. Walter R. Christopher is the son of Walter C. Christopher and Adna Haney. Harold A. Christopher is the son of Walter C. Christopher and Adna Haney. Dale A. Christopher is the son of Walter C. Christopher and Adna Haney. Ethel Christopher is the daughter of Walter C. Christopher and Adna Haney. Ethel Christopher married William Downer. William Downer married Ethel Christopher, daughter of Walter C. Christopher and Adna Haney. [S1998] Caleb B. Duvall (1831-1918) gravestone, online http://www.findagrave.com/cgi-bin/fg.cgi?page=gr&GSln=duvall&GSfn=caleb&, Entry added to findagrave.com in 2009 by KittyJ. Ohio, USA. Hereinafter cited as Caleb B. Duvall (1831-1918) gravestone. [S1654] "Unknown article title", Fayette County, Pennsylvania Vital Records to 1890 (database online), online http://search.ancestry.com/cgi-bin/sse.dll?indiv=1&gsfn=Caleb&gsln=Duvall&sx=&gskw=&prox=1&db=FayettePa1890&ti=0&ti.si=0&gss=angs&pf=1&fh=0&ct=. Previously published in hard copy (n.p. : Ancestry, Inc., 1999). Hereinafter cited as "Fayette County, Pennsylvania Vital Records to 1890 (database online)." Her married name was Duvall. 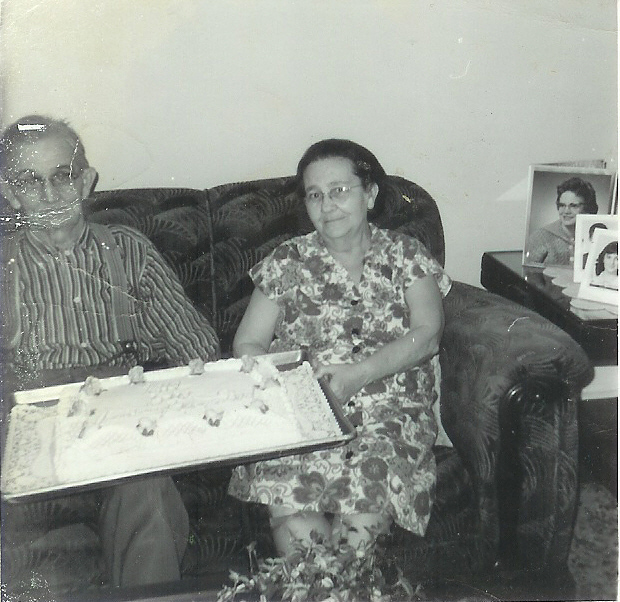 Homer D. Walters married Clohe Delle Harn, daughter of John Larkin Harn and Margaret Elizabeth (Maggie) Duvall. SOURCE: Mildred Harn letter March 1995, from Jeffrey J. Lipscomb. Eleanor Walters was the daughter of Homer D. Walters and Clohe Delle Harn. [S1780] Riley website by J.C. Riley on 13 Feb 2007, online http://www.geocities.com/jcriley66/a1.htm, http://jcriley66.tripod.com/ home page for Riley website, by e-mail address. Hereinafter cited as Riley website by J.C. Riley on 13 Feb 2007. Source Citation: Number: 202-12-6912;Issue State: Pennsylvania;Issue Date: Before 1951. Ancestry.com. Social Security Death Index (database on-line). Provo, UT, USA: The Generations Network, Inc., 2006. Original data: Social Security Administration. Social Security Death Index, Master File. Social Security Administration. Hereinafter cited as Social Security Death Index. Source Citation: Number: 159-12-7168;Issue State: Pennsylvania;Issue Date: Before 1951. Source Information: Ancestry.com. Social Security Death Index (database on-line). Provo, UT, USA: The Generations Network, Inc. Hereinafter cited as Social Security Death Index.